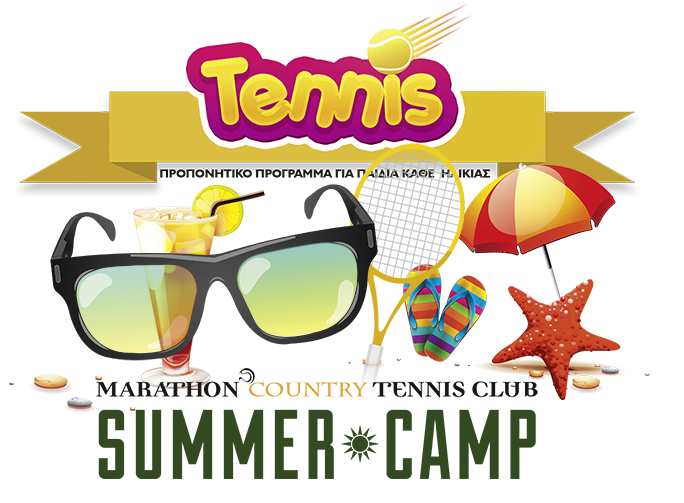 ♦ Tennis has come a long way since «Open Tennis» began in 1968 and the ATP’s been part of the storied history. ♦ The WTA is the world’s leading professional sport for women with over 2,400 players representing 99 nations competing for over $90 million in prize money at 53 events and four Grand Slams in 33 countries. ♦ Davis Cup began in 1900 as a competition between USA and Great Britain. It’s now the world’s largest annual international team competition in sport, with 130 nations entering in 2011. ♦ Fed Cup was launched in 1963 to celebrate the 50th anniversary of the International Tennis Federation (ITF). It’s now the world’s largest annual international team competition in women’s sport, with 90 nations entering in 2011. ♦ Wheelchair tennis was founded in 1976 when Brad Parks first hit a tennis ball from a wheelchair and realised the potential of this new sport. ♦ Tennis Europe, comprised of 49 European member nations, is the largest regional association of the sport’s governing body, the International Tennis Federation. Based in Basel, Switzerland, the organisation takes an active role in all aspects of the European game, executing tasks delegated by the ITF, and also by organizing a number of competitions and events independently from the ITF, such as European Tennis Championships. ♦ The Special Olympics mission remains as vital today as it did when the movement was founded in 1968. Through the power of sport, Special Olympics strives to create a better world by fostering the acceptance and inclusion of all people. ♦ Σκοπός της Ε.Φ.Ο.Α. είναι η καλλιέργεια, η οργάνωση, η διάδοση και η ανάπτυξη των αθληµάτων της Αντισφαίρισης και της Τοιχοσφαίρισης.